An award-winning three acre garden high on the Cotswolds with wonderful views over the surrounding countryside. The Bourton House Garden, near Moreton on the Marsh features imaginative topiary (including knot garden, walk and parterre), magnificent wide herbaceous borders filled with rare, unusual and exotic plants, several water features (including a raised Basket Pond from the Great Exhibition of 1851) and many creatively planted pots. The garden is always beautiful but absolutely glorious in the summer months and early autumn. There is a seven acre pasture walk following the Head Gardener’s guide to the specimen trees planted in 1994 and 1995. 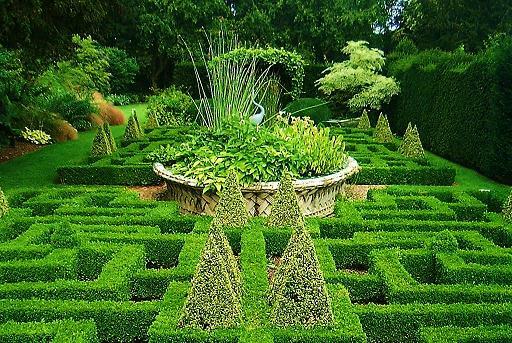 HHA/Christie’s ‘Garden of the Year’ 2006. The gardens have been awarded Cotswolds Tourism ‘Small Visitor Attraction of the Year’ 2013 (Silver award). Bourton House Garden 2019:please see website for more details on opening times. (advance booking essential). Admission £7, under 16's free. Tea/coffee, light refreshments and home-made cakes available May to end September. Gift Shop. Ample Parking. Limited disabled access. Toilets/Disabled Toilet. Sorry, no dogs. If you want to take a break near Bourton House Garden, why not stay in one of our recommended hotels. Each hotel has genuine guest reviews enabling you to book from anywhere in the world in total confidence. 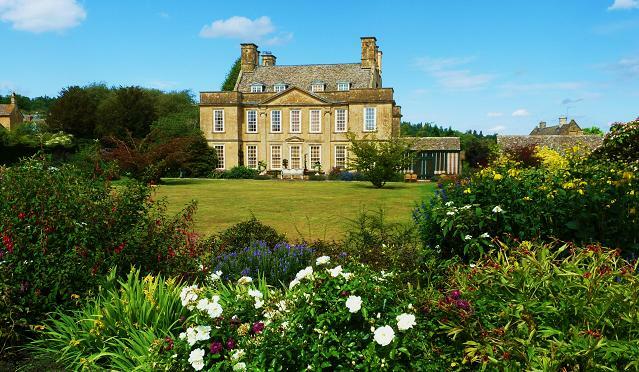 Cotswolds Hotels near Bourton House - click here.